At Tint Beauty Bar we strive to deliver the most up-to-date styles, skills and products for you. 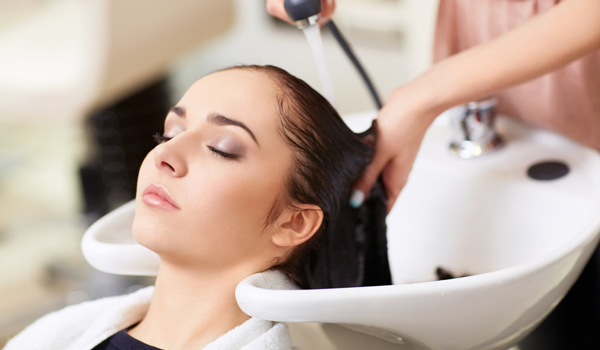 We use environmentally friendly product lines and proudly partner with Green Circle Salons, to reduce our carbon footprint. 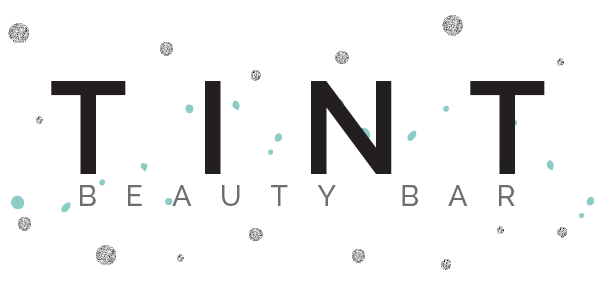 We invite you to come into Tint Beauty Bar for a look and experience you won't soon forget. Meet Tint Beauty Bar’s professional team of hairstylists, and makeup artists whom are dedicated to making your TINT experience memorable. 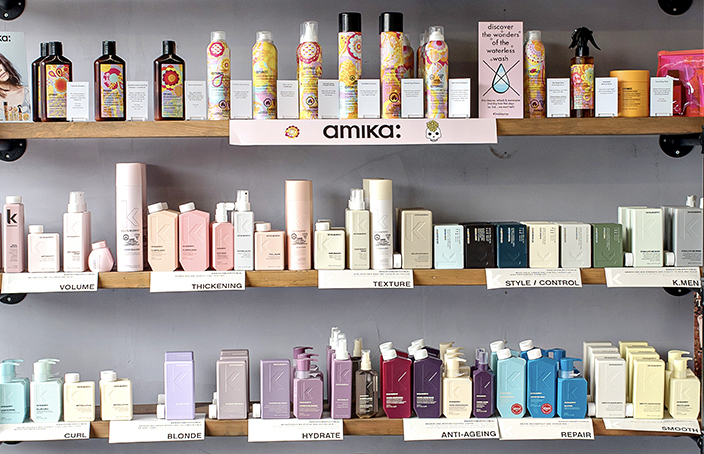 We offer a wide range of hair and beauty products. 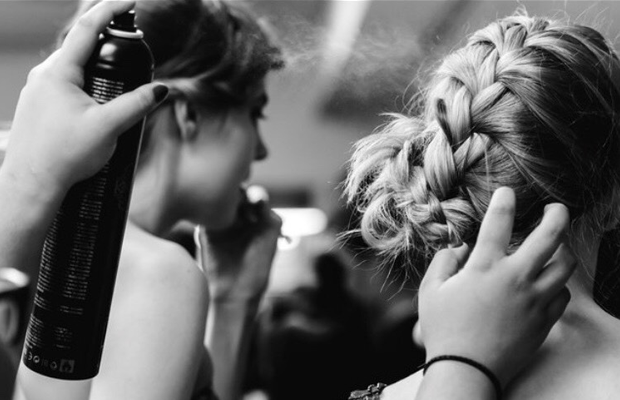 We offer many different beauty salon services for your hair, makeup, nails, and more. View the complete list, with our rates.